Trance-heads around the world know that our adored genre is truly a universal language built on music, unity, community, and love. (The Headliners fronting the #WeAreTranceFamily movement are representing across North America.) That’s exactly why we’ve taken our beloved Dreamstate vision internationally. Since debuting in November 2015, Dreamstate, our trance-centric brand and one of Insomniac’s fastest-growing communities, has traveled to six cities and four foreign countries—including Australia, Mexico, India, and the UK—proving trance is truly a universal language. Next month, we’re heading back to Mexico City for our third annual Dreamstate Mexico event, which takes place Saturday, September 1, at Palacio de los Deportes. Mexico—home to its own Trance Family—and Mexico City, the country’s cultural hub, both host growing trance scenes that have helped spread the movement across Latin America. Dreamstate Mexico 2018 now adds to that ongoing musical legacy. Dreamstate Mexico 2018 tickets are on sale now. This year’s Dreamstate Mexico promises to deliver another round of all your favorite artists in every flavor of trance. 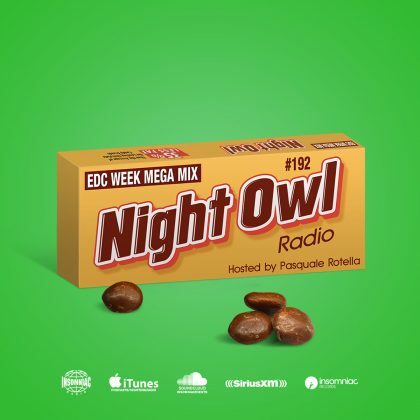 We’re talking legends like Paul Oakenfold, psytrance bosses like Vini Vici, and crossover stars like Gareth Emery, all packed into one transcendental (get it!?) night. Today, we’re taking a deep dive into the lineup. Get to know the five must-see acts at Dreamstate Mexico 2018. Producer/DJ Reshef Harari, known to fans around the world as Captain Hook, was essentially born to create psytrance. Hailing from Israel, one of the many psytrance epicenters around the world, Harari got his start in music as a kid. He grew up collecting vinyl and learning the magic behind DJing and turntables by the age of 17. Influenced by the minimal trance scene of the day, Harari then discovered the psytrance sound via his brother and through the sounds of Asher Haviv, a psytrance pioneer in Israel. From then on, Harari became known as Captain Hook, who today stands as one of the top psytrance artists. 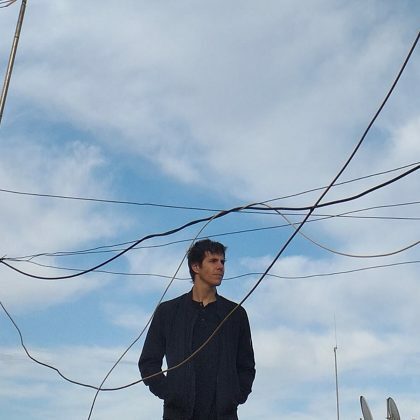 Throughout the years, Harari has experimented with a multitude of diverse genres via various aliases, from vinyl DJing to techno goodness as Sheff. It’s Captain Hook, though, that has come to define Harari’s sonic vision and has proved his most ambitious project. 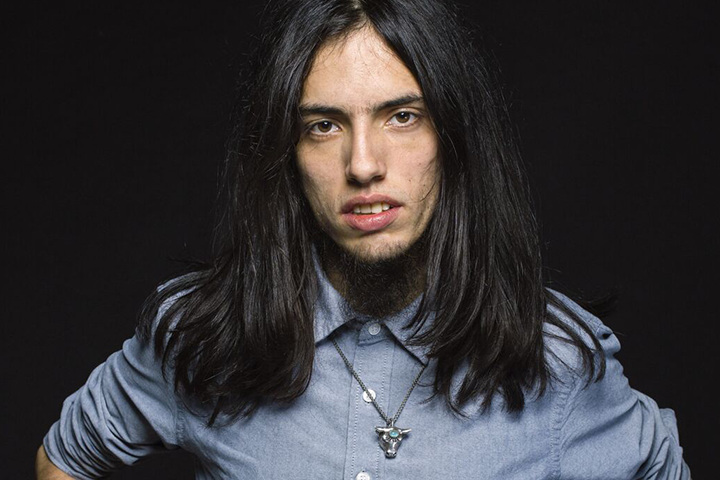 The Captain Hook sound teeters between psytrance and progressive trance, a combo that’s both frenetic and cinematic and allows him to create sonic journeys that hypnotize crowds worldwide. With numerous singles, EPs, remixes, and two full-length albums—plus years upon years of experience—Captain Hook is bound to drop one of the trippiest sets at Dreamstate Mexico 2018. Word on the street is there’s a new Captain Hook album in the works, so don’t be surprised if he drops some exclusives on you. 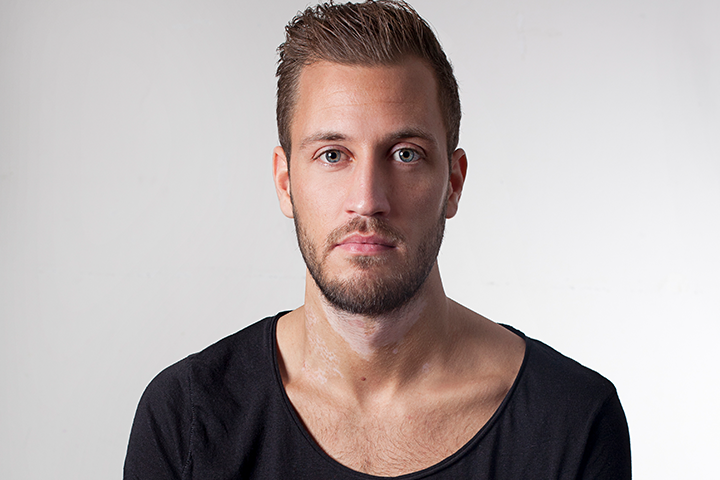 As Estiva, Dutch producer/DJ Steven Baan creates lush productions that burst through the seams with emotional impact and cinematic beauty. While heavy on progressive melodies, his sound isn’t too locked down into one single lane: He’s known to sprinkle techno influences over his style of trance from time to time. Which is all to say that Estiva owns a sound that’s flexible enough to go off in global clubs of all sizes and at the world’s top festivals in equal measure. In fact, he’s already done so: He’s performed at the most renowned festivals in Europe and has held down residencies at Marquee Nightclub & Dayclub in Las Vegas and Hï Ibiza in Ibiza—the latter as part of Armin van Buuren’s residency there. Armin is so impressed with the rising Dutch artist, he recently released Estiva’s excellent new album Spectacle I on his Armada sublabel, Statement! Recordings. Like the progressive bliss of Spectacle I, Estiva’s Dreamstate Mexico 2018 set will put you in a magical dream you won’t ever want to leave. Roger Shah is a trance legend by every standard, but let’s take a quick peek at his résumé just for funsies: five total placements in the DJ Mag Top 100 annual poll; 600 releases in more than 80 countries; more than 100 million YouTube views of his music videos; and two wins of the prestigious A State of Trance Tune of the Year award. He’s worked with and has served up remixes for all the trance greats, including Tiësto, Armin van Buuren, and Paul Van Dyk, as well as music legends like Sarah McLachlan and Bryan Adams. For nearly two decades, Shah has remained a force in trance. And he’s still going strong: This past May, he released No Boundaries, his fifth artist album. 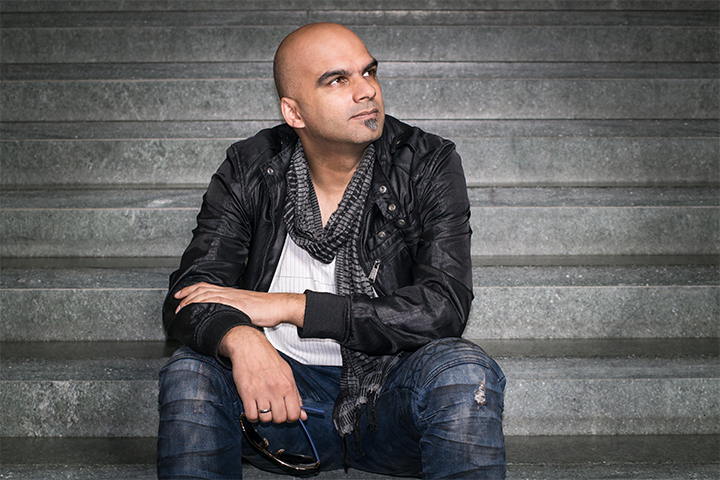 An ambitious undertaking—running at a whopping 30 tracks and featuring collaborations with trance titans RAM and Aly & Fila, among others—No Boundaries proves why Roger Shah has remained on top throughout the years. 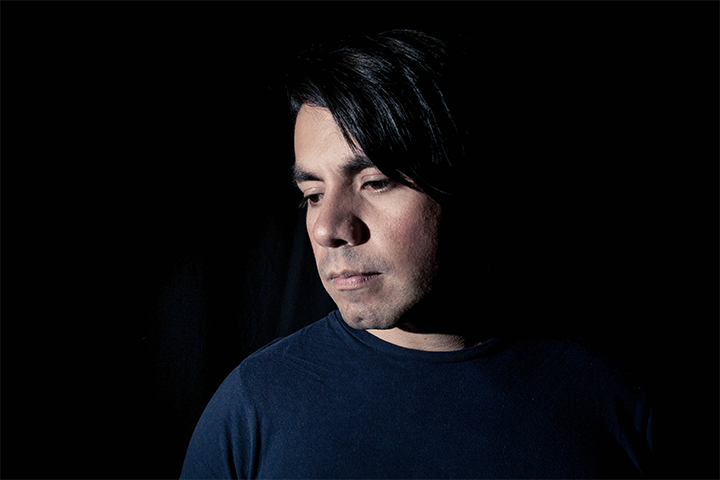 Repping for Mexico City proper, Cesar Lugo is a local trance superstar in the making. 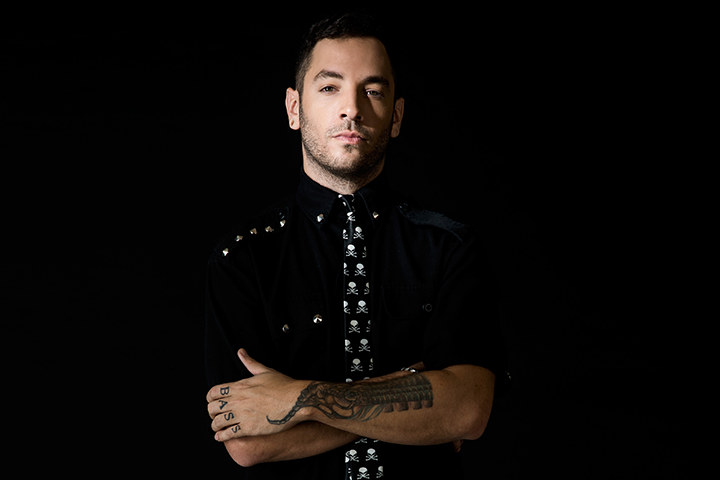 After dropping his stellar debut record “Attitude” on Monster Tunes in 2009, he caught the ears of Paul van Dyk, who signed Lugo to his VANDIT imprint and released several of the newcomer’s originals and remixes. (Peep Lugo’s outstanding “Elapse” for some progressive goodness.) Lugo is no stranger to Mexican Headliners, either: Last year, he performed at the inaugural Beyond Wonderland Mexico, as well as the 2016 edition of Dreamstate Mexico. To gear up for Lugo’s epic set at this year’s installment, relive his Beyond and Dreamstate performances. You can also get a sneak peek at his skills behind the decks via his monthly Solid State Sessions radio show, where’s he’s become a bit of a tastemaker and where you’ll find all the best in trance from Mexico and beyond. Stay tuned for a new Cesar Lugo single; it’s due next month, but you’ll most def hear it at Dreamstate Mexico 2018 first. Hailing from Mexico, Mandragora bills himself as the creator of futureprog, which mixes every genre imaginable: full-on trance, minimal techno, psytrance, and all sorts of future shizz. 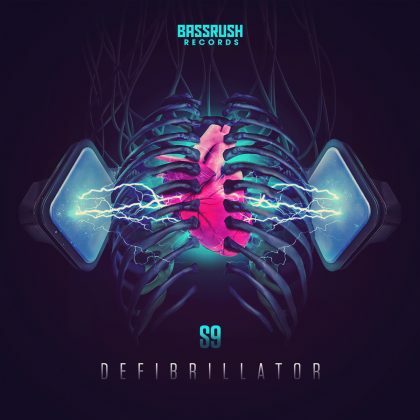 His latest album, Disc 1, which dropped just last week, traverses everything from trap, psytrance, progressive, and more. (Trippy album cut “Album Mode” does it all in one track!) 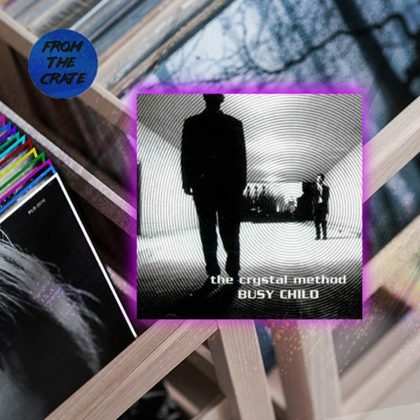 It’s the type of bold, genre-defying experimentation that’s sure to take electronic music and trance into the future. Dreamstate Mexico 2018 takes place Saturday, September 1, at Palacio de los Deportes in Mexico City, Mexico. Tickets are on sale now. For more information, visit the official event page.